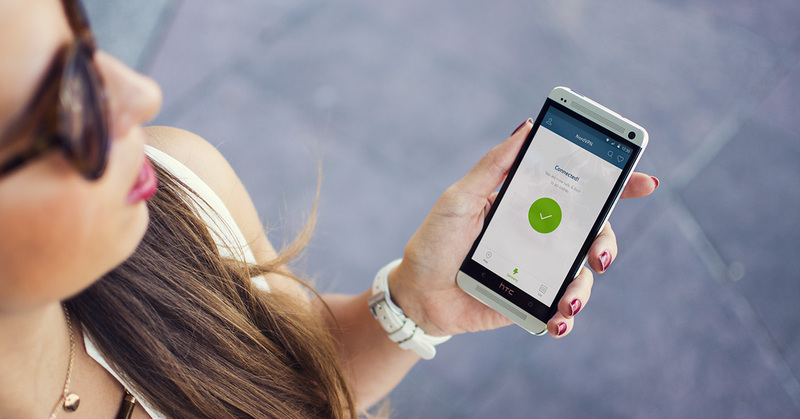 We’re super excited to share that the latest release of the NordVPN app is finally here! 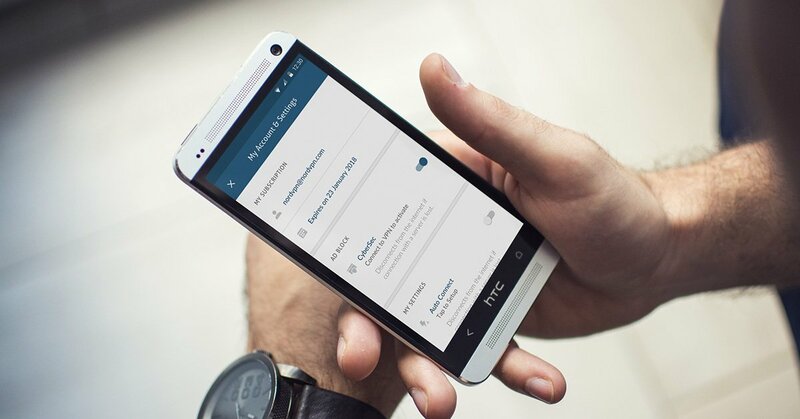 Rolling out globally to Android smartphones and tablets, the redesigned app is now available on Google Play Store. Special thanks to our passionate beta testers who helped a lot to make these changes happen! 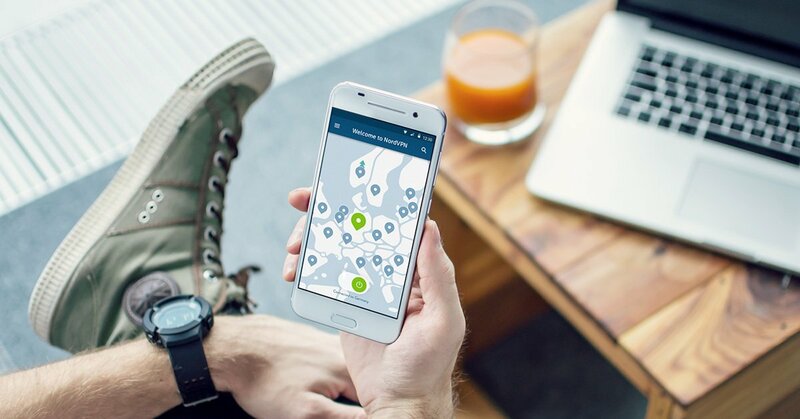 The reimagined, refreshed and relaunched NordVPN app will help you stay protected while streaming your favorite shows, downloading sensitive documents or simply surfing the internet. So let’s take a spin to see what’s new in it. At NordVPN, we believe that advanced online security solutions should be accessible to every internet user. So we have designed our application around you: making it smarter, faster, more intuitive and easier to navigate. Based on minimalism and intuitive functionality, our apps are tailored to provide fast and secure VPN experience, particularly for mobile users. Simply download, set it up, and you are ready to go. If you don’t have specific server requirements and just want to hide from snoopers and hackers, the Android app can automatically connect you to the best server available at the moment. To do this, simply tap the Quick Connect button on the home screen or while browsing a country list. Open the map to pick the desired destination or choose it from the updated server list. What’s really cool is that from now on you can sort the servers by loads, distance, and our recommendations. And if you’ve found the server you like, simply add it to your favorites and connect to it faster next time. With our new security feature, called CyberSec, you will be prevented from entering malware-hosting sites. If you are trying to access a website that is known for phishing or malware, CyberSec blocks the dangerous site. Just don’t forget to enable the feature in your settings. 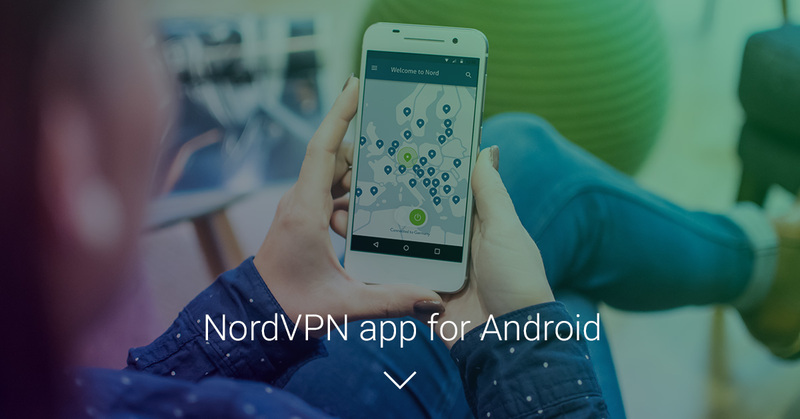 Note: Due to Google’s policies, the CyberSec feature will no longer block ads on the NordVPN app downloaded from the Google Play Store. It will, however, keep protecting you from accessing malicious websites. The ad blocker is still available on the .apk version of the app offered exclusively on our website. Ready to try? If you already have the NordVPN app, all you need to do is update it. Newbies are welcome to download it here. P.S. We are always eager to learn and improve. So your feedback is highly appreciated! Privacy risks of virtual keyboards: is Bitmoji safe?